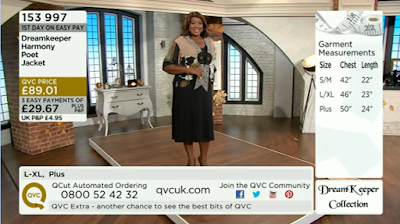 QVC has broadened its channel portfolio on Freeview, with the addition of fashion and accessories channel QVC Style on channel 36, replacing QVC+1 (SD). QVC Style is available on Freeview in a timeshare arrangement with sister channel QVC Beauty on 35. The arrangment means QVC Beauty is available from 5pm to 2am on channel 35 and QVC Style from 2am to 5pm on channel 36. All QVC channels are available via compatible connected Freeview devices through the red button on channel 16. QVC Beauty and QVC Style can also be watched outside of their regular Freeview hours via channel 35 on compatible devices. QVC+1 remains available in HD timesharing with QVC Beauty HD. 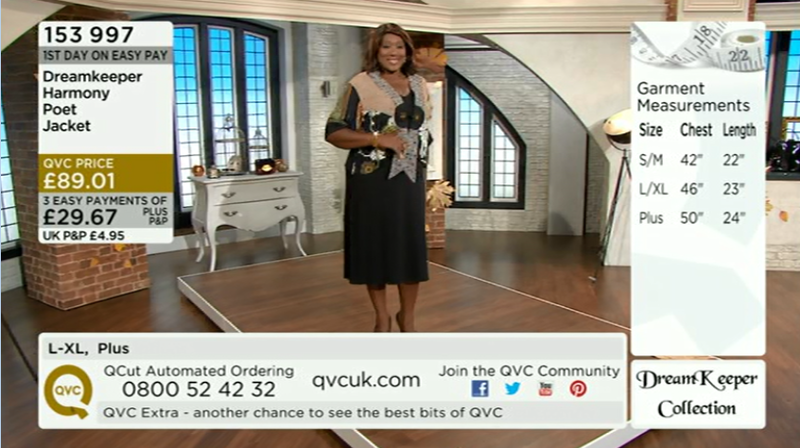 QVC's HD channels are available on channels 111 and 112, but coverage is limited to just over 70% of UK households, whereas the other QVC channels reach just over 90% of households. Channel 16 - the main QVC channel. Via compatible connected devices*, pressing red takes viewers to a portal containing all QVC channels, including QVC Extra, which isn't currently available on Freeview. Channel 35 - QVC Beauty Currently on air after 5pm daily. Before 5pm, viewers with compatible connected Freeview devices can see a live stream of QVC Beauty on this channel. Channel 36 - QVC Style Currently on air from 2am-5pm daily. Outside of these hours, access a live stream on compatible connected devices on either channel 16 or 35 via the red button. *Compatible connected devices are typically TVs or other devices that have the 'Freeview HD' or 'Freeview Play' accreditation and are connected to the internet with at least 2-2.5Mbps minimum download speed. Accessing these services may count towards any data cap you may have on your internet connection.